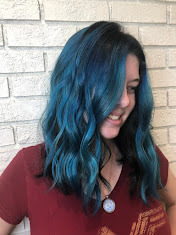 I'm the author of "Audrey, Wait! ", "The Extraordinary Secrets of April, May & June", and the AKA series. 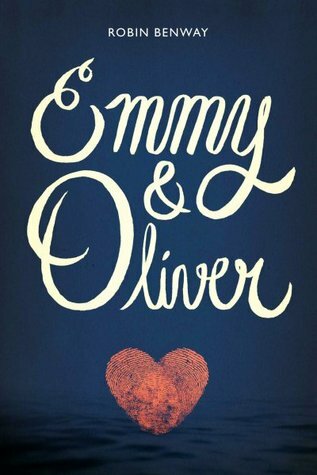 My latest book "Emmy & Oliver" will be released in Summer 2015. I live in Los Angeles with my extremely stubborn shih tzu, Hudson. I like cooking, puppies, and coffee, but not in that order. We should be friends.